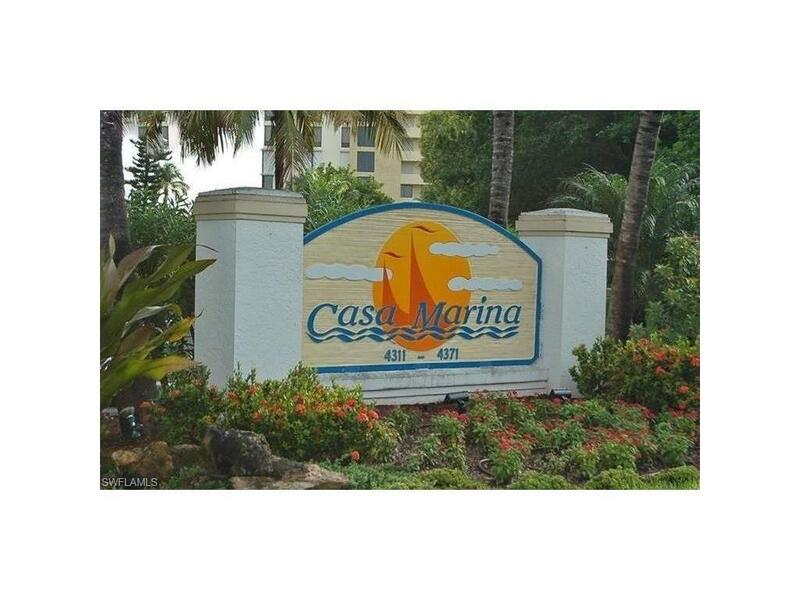 Larger Casa Marina III Boat Dock on the WIDE CHANNEL AT THE END! 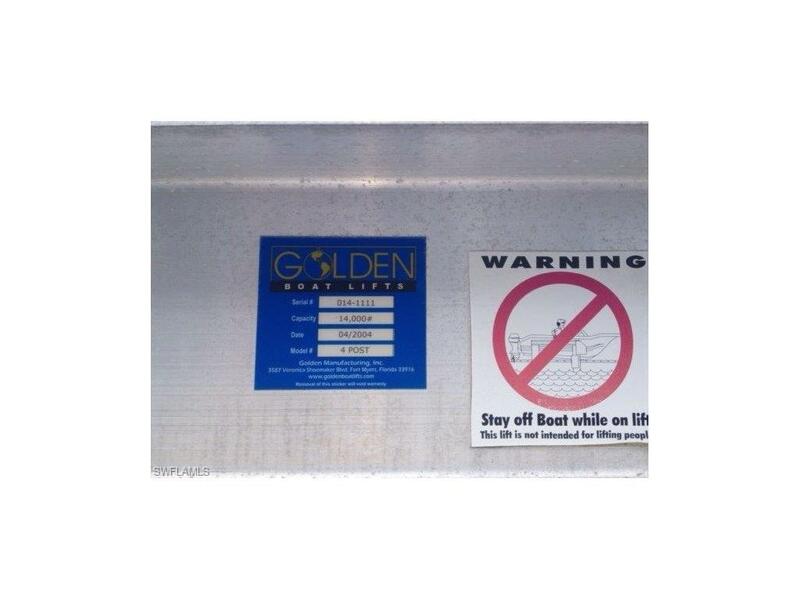 With 14,000 LB Lift-Water and Electric to the dock included, and Dock Box. 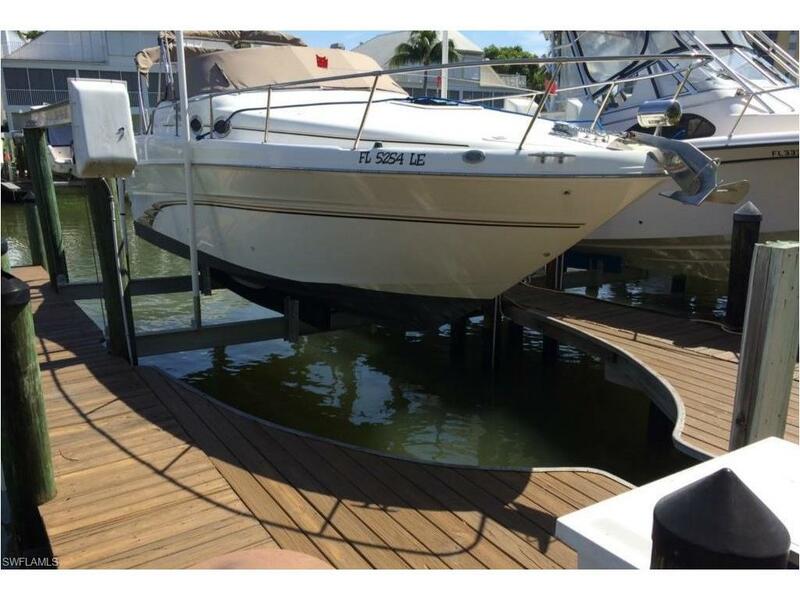 ADDED DECKING TO ACCESS YOUR BOAT and makes it easier for loading and unloading goods and passengers! 2 mins. from the Marina on same channel for quick gas and bait! And 10 Minutes you are on the GULF OF MEXICO! Plenty of Guest parking next to Dock and NO Parking fee! 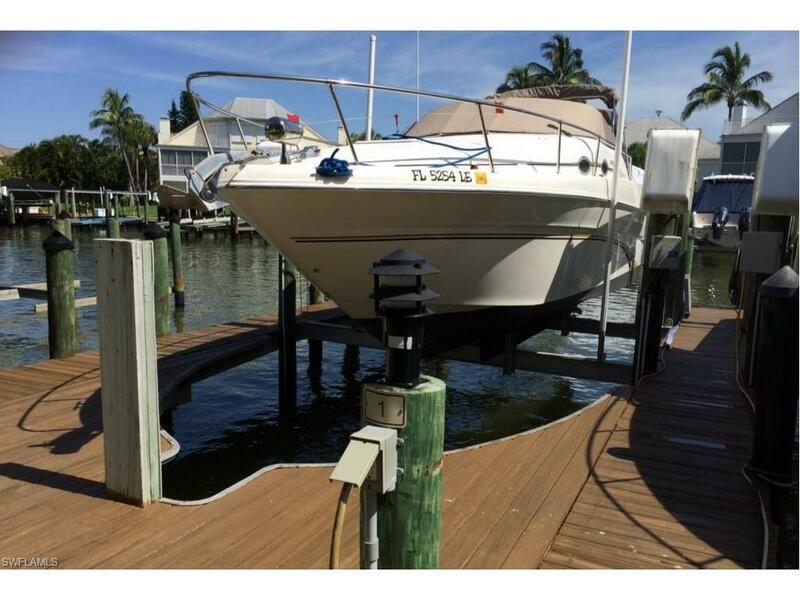 The boarding Platform located at the very back of the dock is not included but available for sale for $600. Buyer's Application fee is $100, and Buyer's One Time Transfer Fee is $250 paid at closing. Taxes are included in the $940 per year Association Fees.